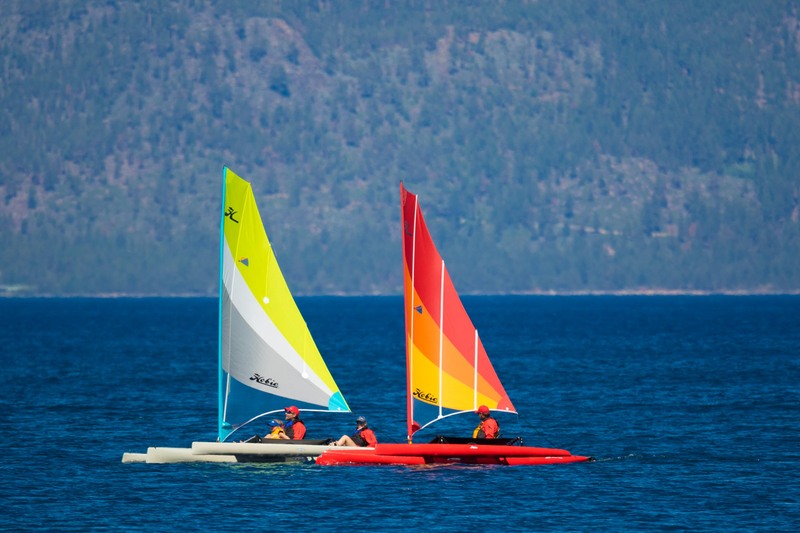 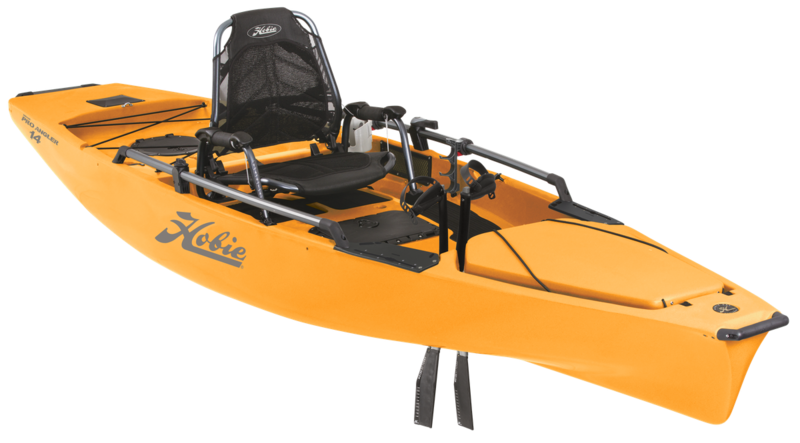 At Rod Bending’s, we are proud to be an Authorized Victorian Hobie Kayak Dealer. 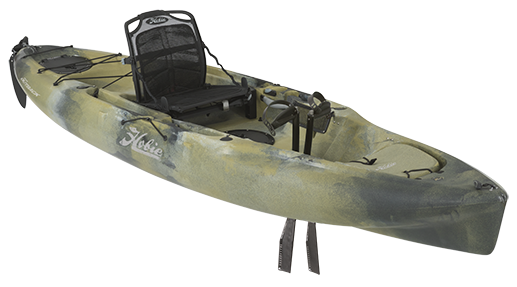 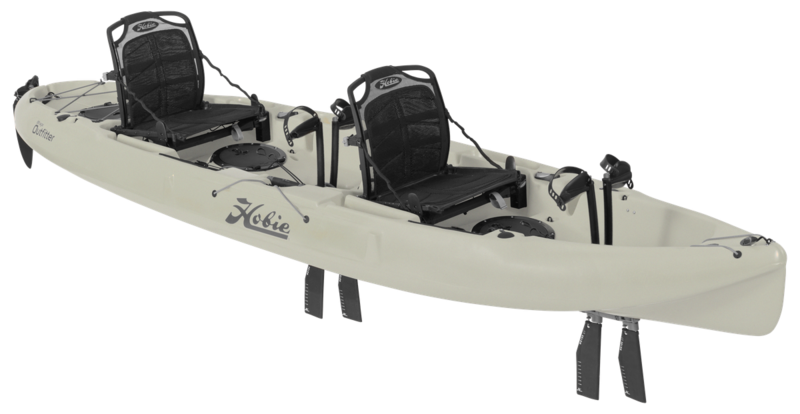 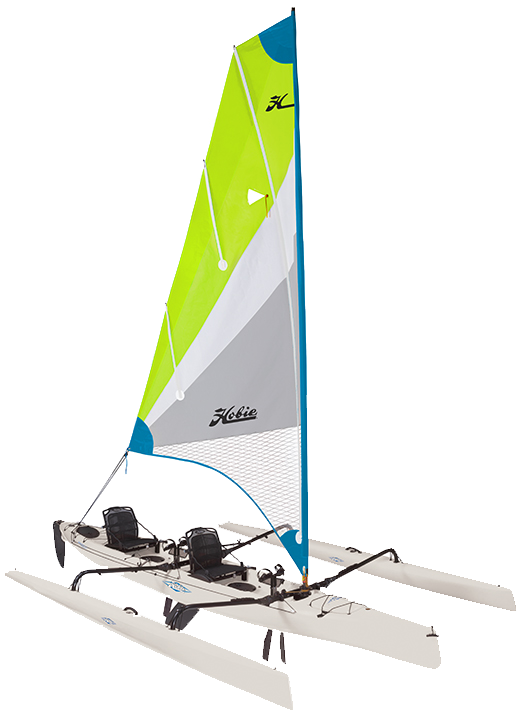 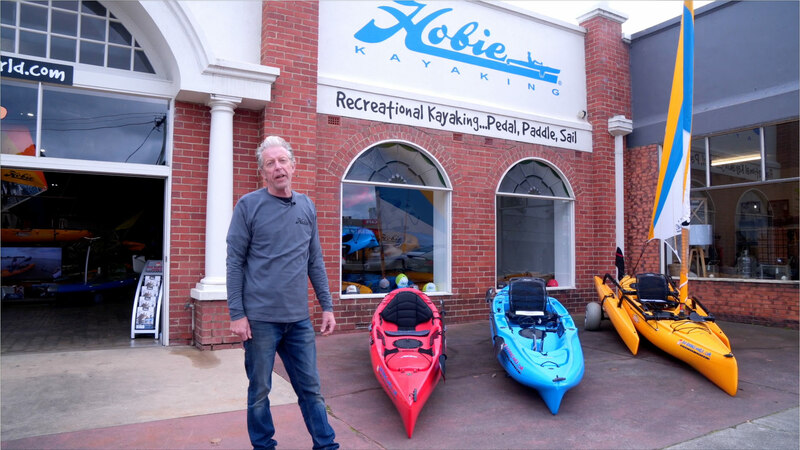 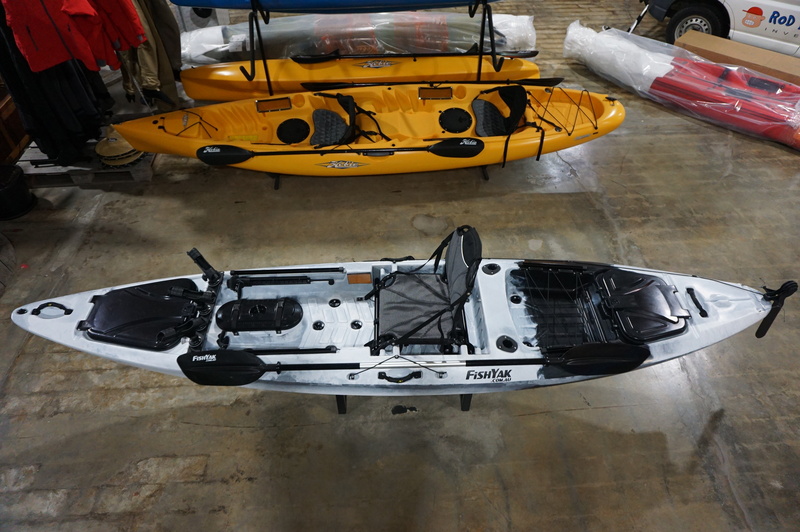 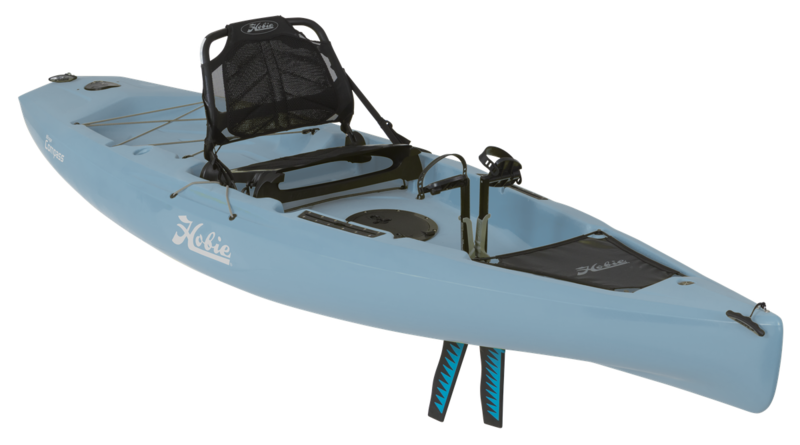 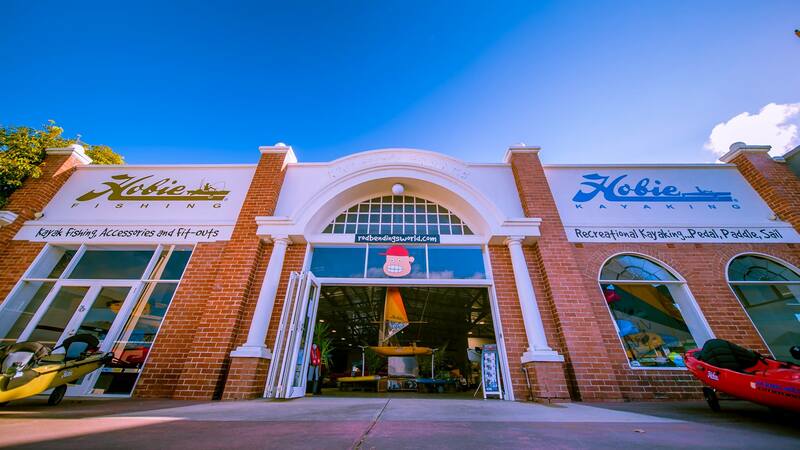 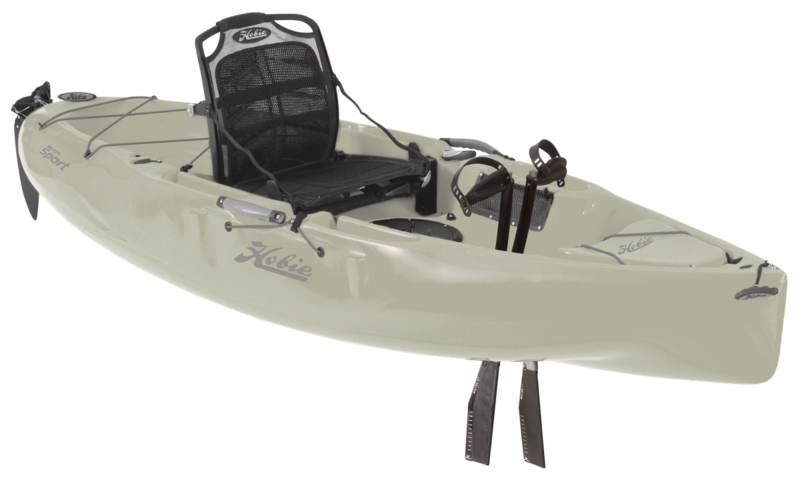 Our Showroom in Leongatha has a full range of Hobie Models on display. 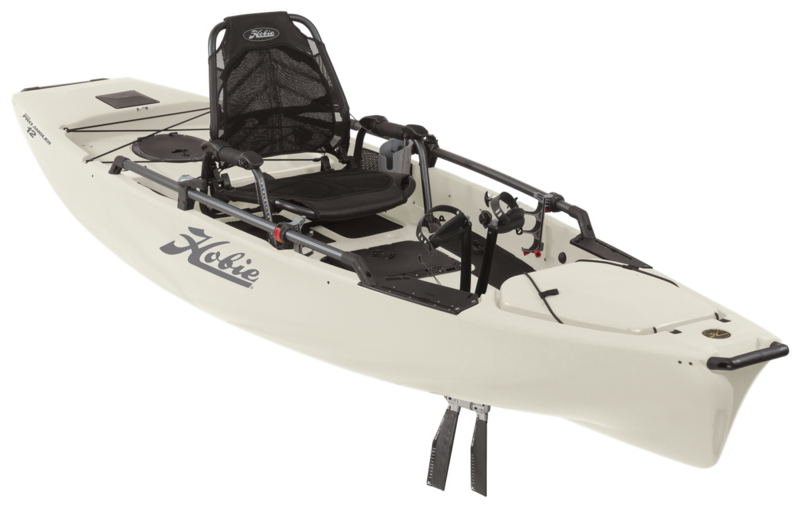 We stock a full complement of accessories and have experienced staff to assist you to select the kayak that will best suit your needs. 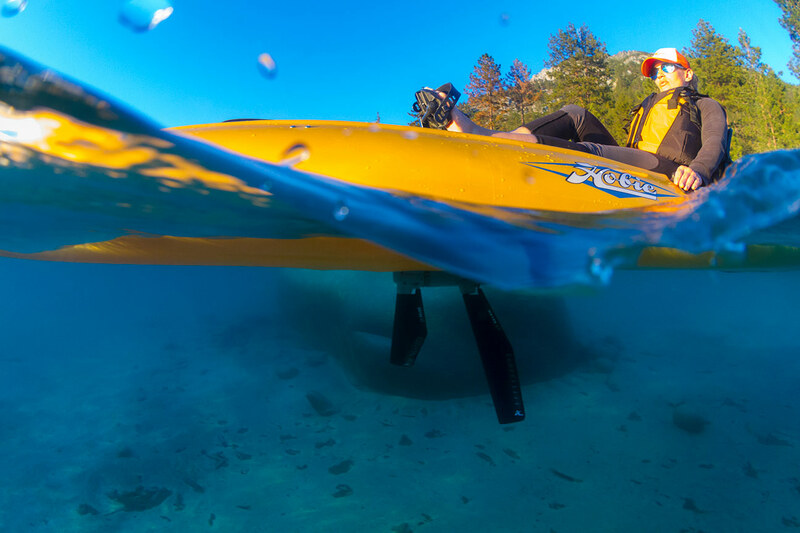 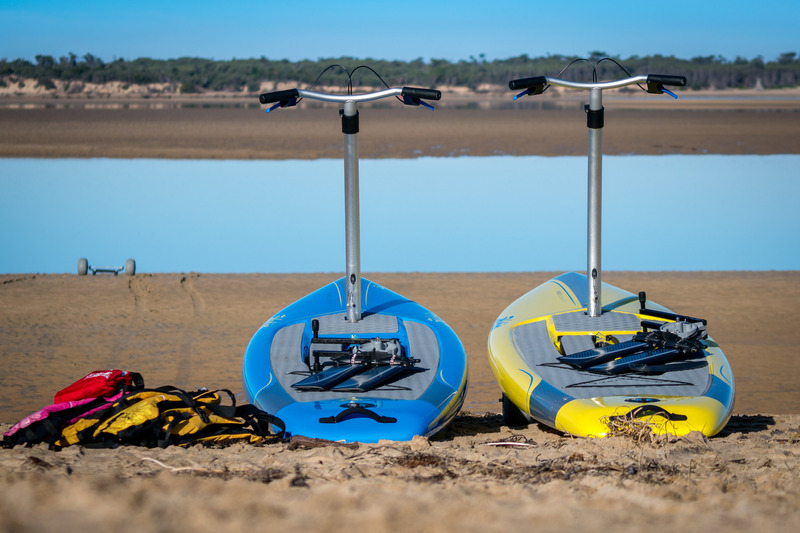 When considering buying your first kayak, a great reason to visit Rod Bending’s World is to book a kayaking experience on Anderson Inlet at Inverloch. 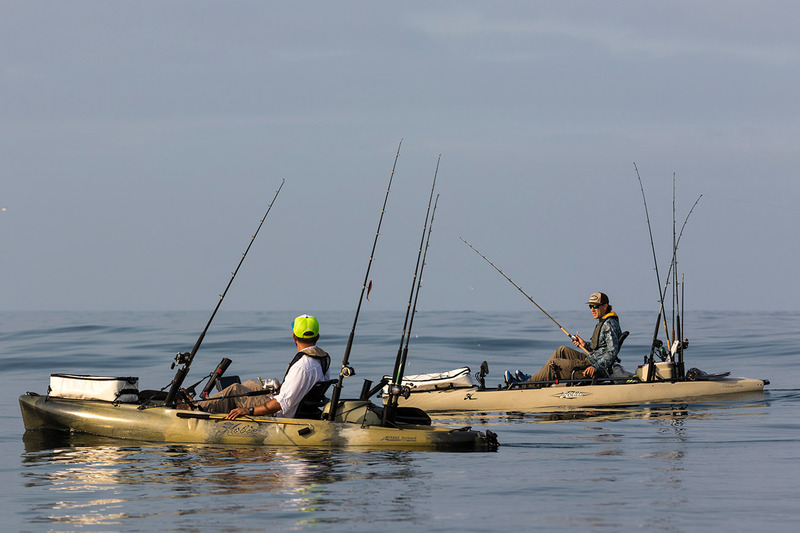 Make a day of it or even a weekend. 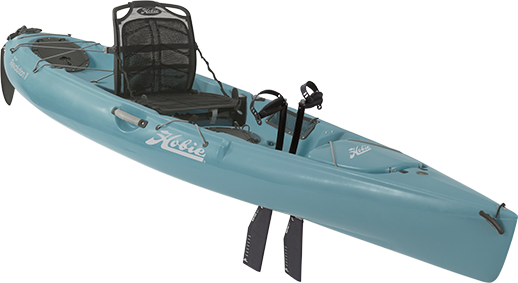 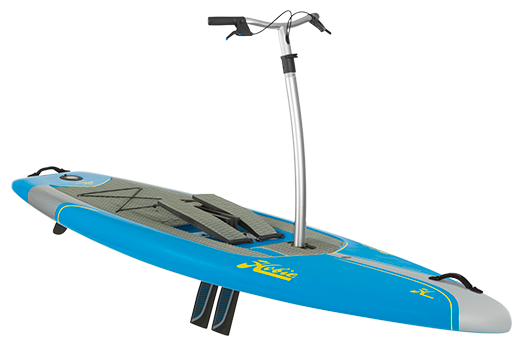 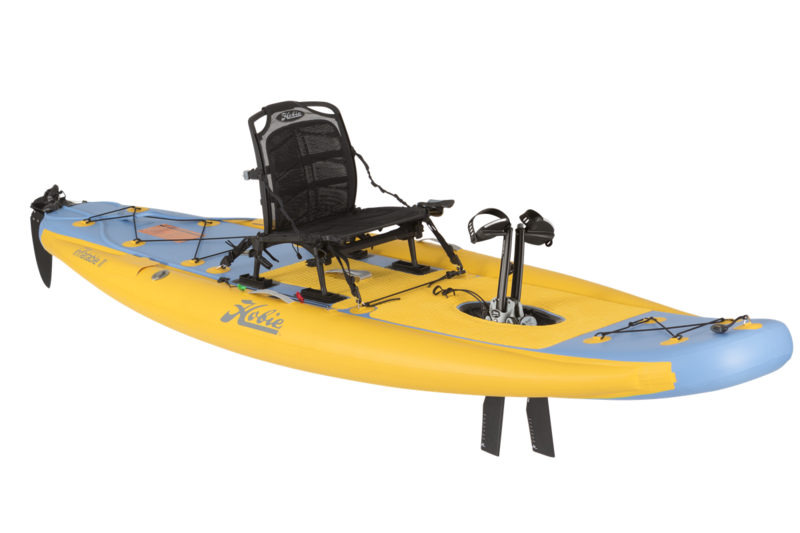 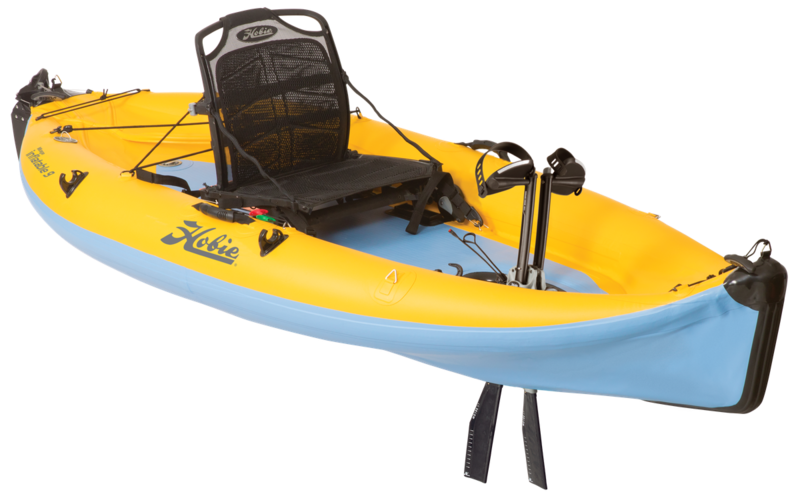 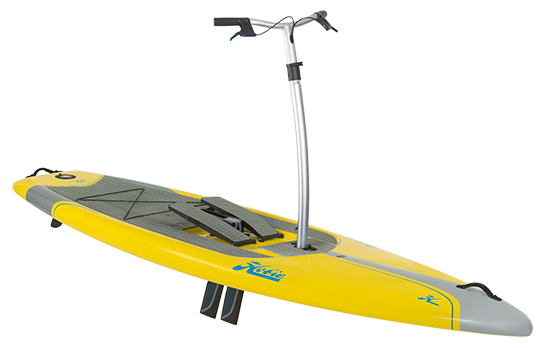 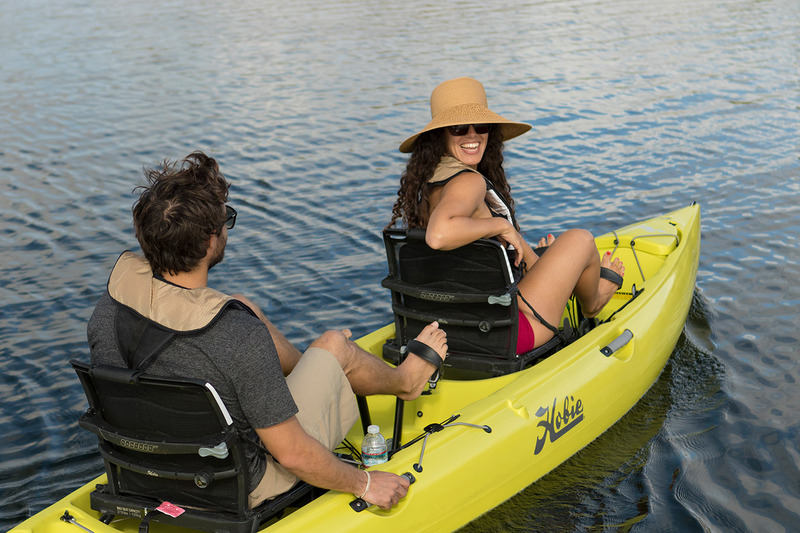 Enjoy lunch or Fish ‘n’ Chips on the beach and take a free test drive in a Hobie Kayak with the revolutionary Mirage Drive 180 Pedal System. 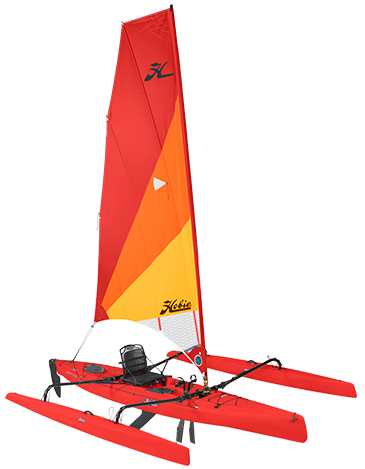 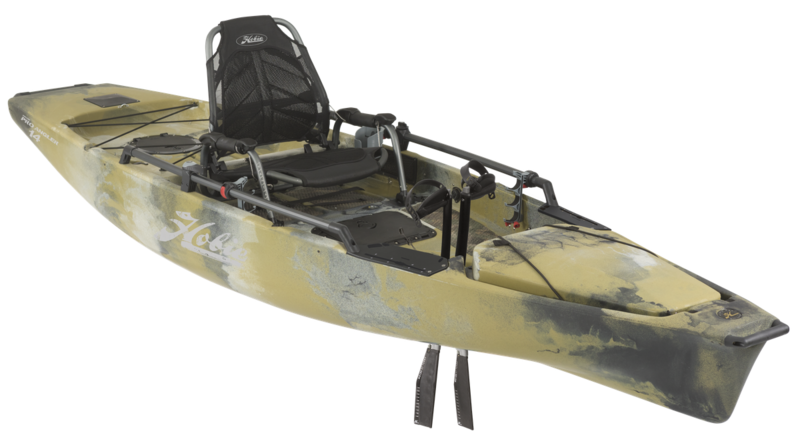 To make selecting a suitable model easier, download and fill out our Kayak Buyers Guide. 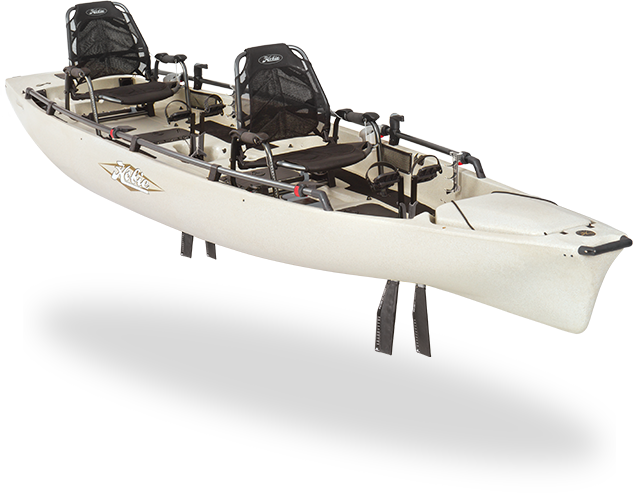 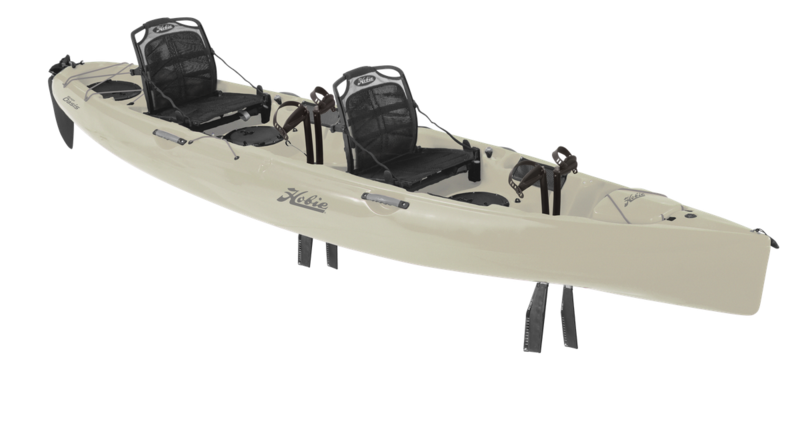 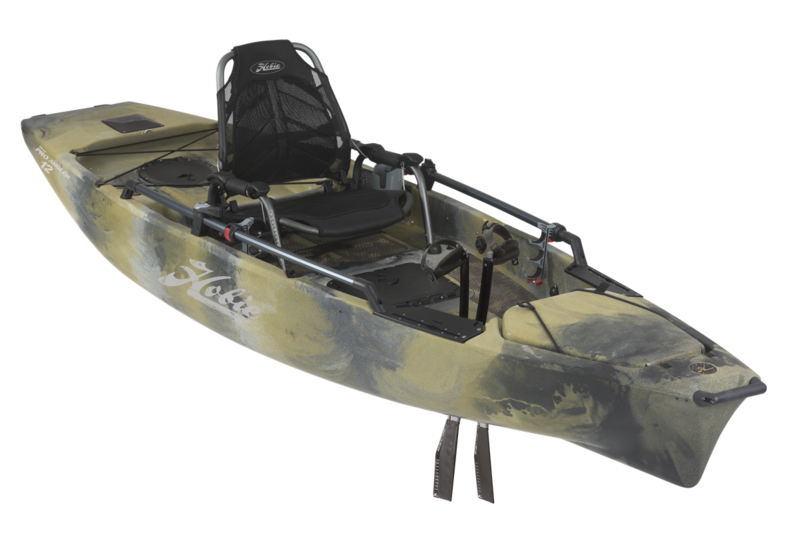 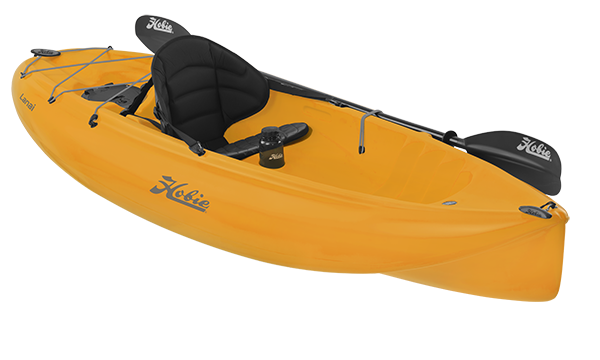 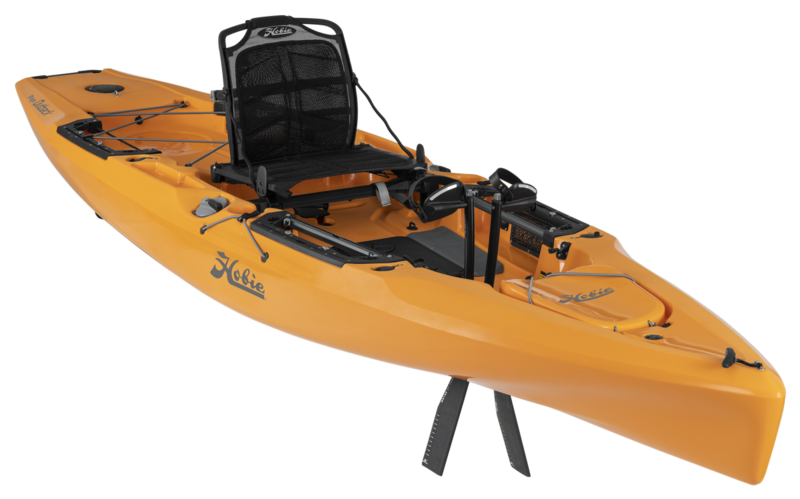 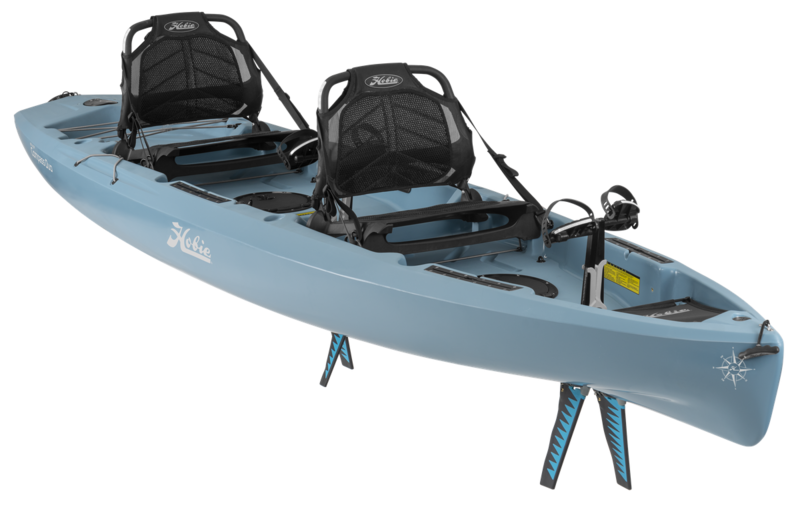 This will assist us to help you choose the kayak that best suits you. 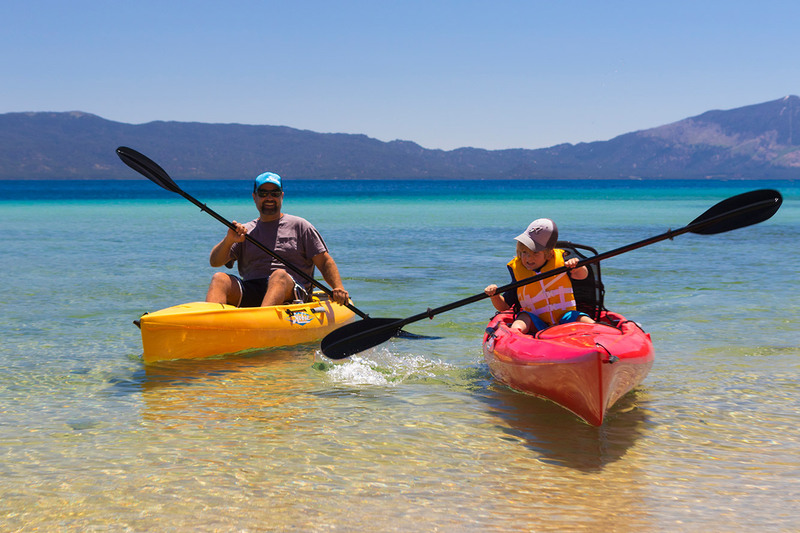 For recreation or fishing, we provide experienced advice to assist you with all your accessory, safety and kayak fit-out requirements.